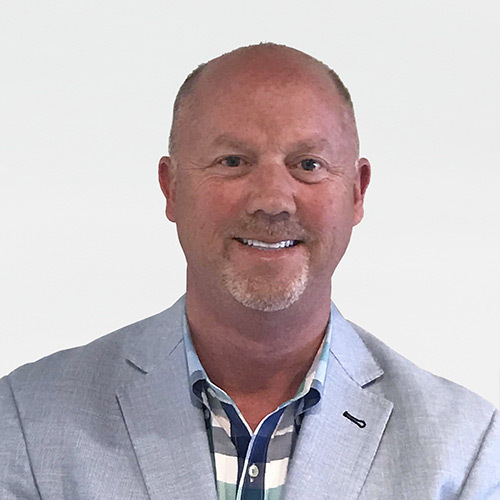 Robert Hendricks is the President of Technology Solutions and the CIO at Integra Connect, where he is responsible for all product and technology delivery to support the lines of business. Prior to Integra Connect, he was the Senior Vice President of Operations and Chief Technology Officer for McKesson Technology Solutions for 14 years, with experience driving scale across technology organizations including CMMI and Scale Agile Framework, in addition to product portfolio management and acquisitions. He holds an MBA from the University of Auburn, was voted Who’s Who in Technology in Atlanta in 2015, and received the Phoenix Award for Health IT Community Leader of the year in 2016.